The ‘HUNT‘ is on this Easter! 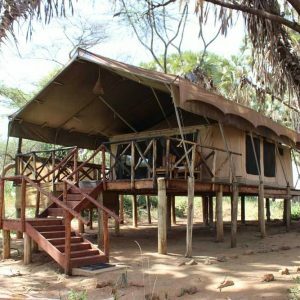 You probably didn’t go all out past Dec holidays because you couldn’t settle on a great getaway with the family or yourself to relax……or you were stuck upcountry religiously like you do every year. 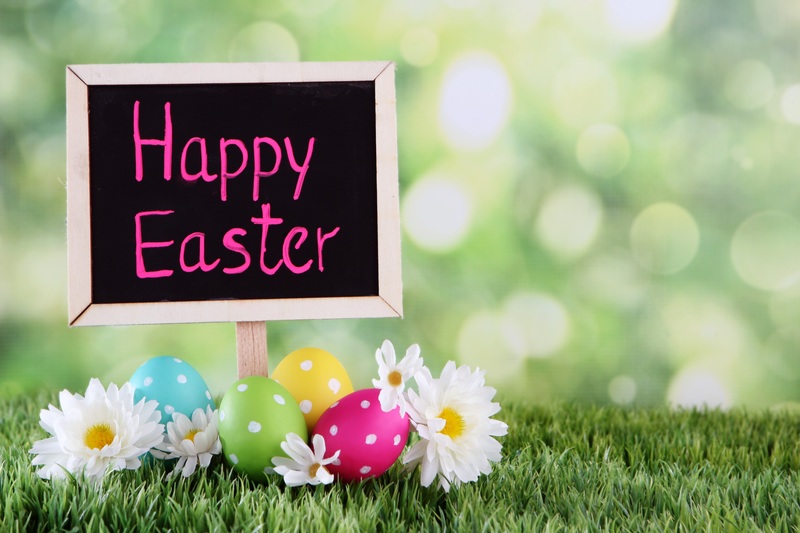 This year, Easter gives you a second chance. Here’s out top 7 list of where to go to with family or without…you are bound to have a good time either way. 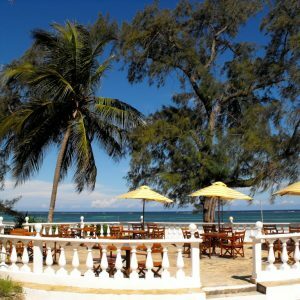 Considered Kenya’s most beautiful beach! 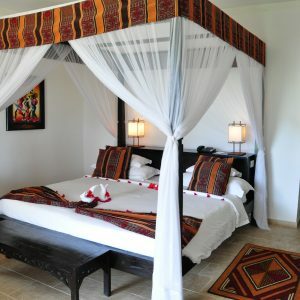 The resort is built on a Swahili traditional theme. 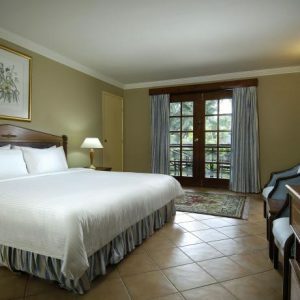 The rooms have interconnecting doors perfect for families with 2 or more kids. 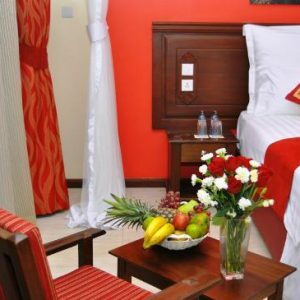 Activities include watersports – scuba diving, though it comes with a price of about Kshs. 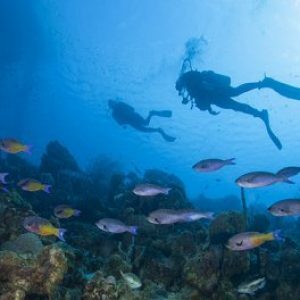 4000 per dive – if you haven’t scuba dived this could be it!, Perhaps try some deep sea fishing , play tennis or just lounge at the beach! At Kshs. 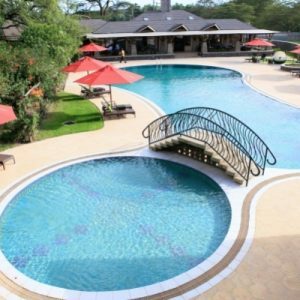 18,600 per person sharing for the entire Easter period. 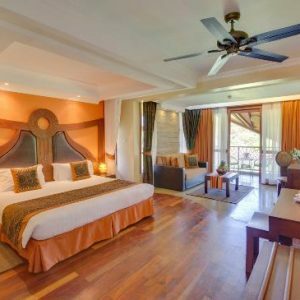 This is a new resort in Mombasa that has set the pace in offering some amazing experiences. 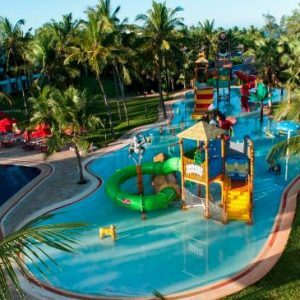 What’s exciting for the entire family or kids is the aqua safari water theme park. All rooms have a balcony. 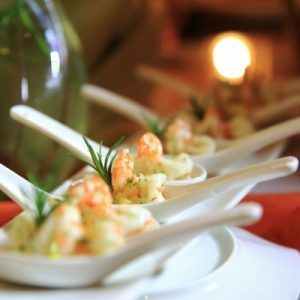 When it comes to food – (one of the main reasons we take holidays right? ) is there is a seafood restaurant facing the beach. Another cool feature is they have a street food right on the beach and if you’re a movie junkie, there’s a jungle cinema with cosy seating! 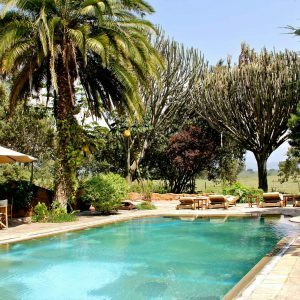 If you’re the kind of person who values privacy in a very high standard then Chui lodge is the place for you. 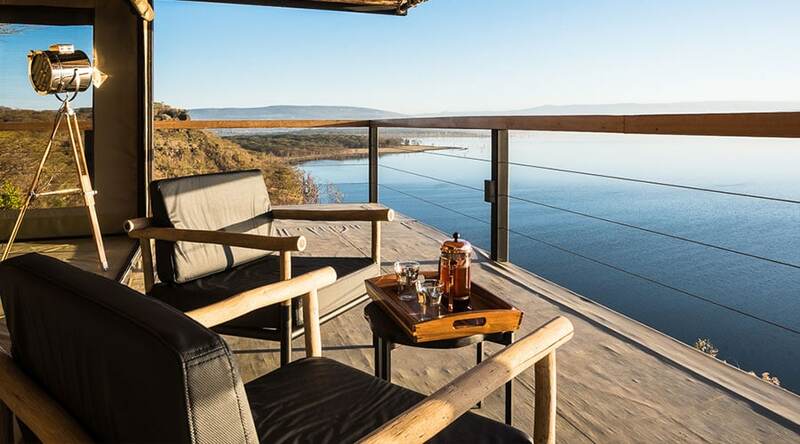 An exclusive private luxury lodge set in a private wildlife conservancy . 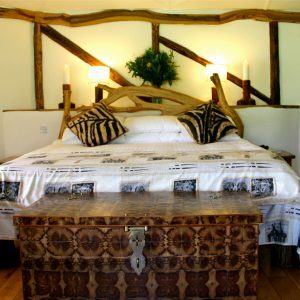 With 8 ensuite individual cottages each with its own veranda where you can view the rift valley escarpment. 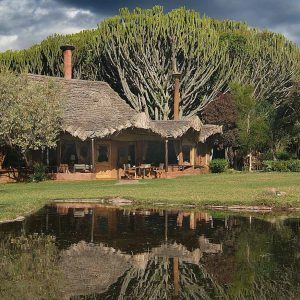 As of June, Chui lodge became All inclusive where you can drink all you can excluding premium drinks. 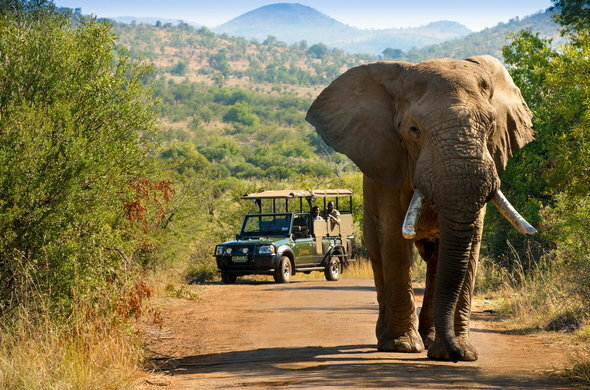 What’s more exciting about this is the all inclusive includes game drives, walks, boat rides flower farm visits etc. 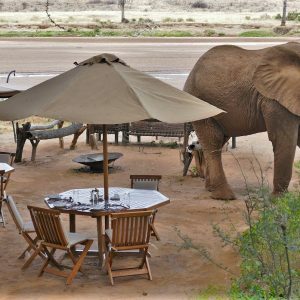 They have also introduced butler services, private dining and if you have been there in the past couple of years you will note they have upgraded the banda’s with major soft furnishing overhaul. 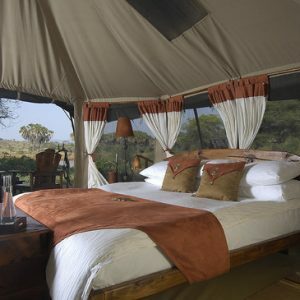 You can also enjoy privacy in a 4WD and get to see a wide array of wildlife at the conservancy. Go for boat trips on Lake Naivasha where you can see hippos and fish eagles. To wind up your day with your loved one(s), you can enjoy sundowners around a log fire. 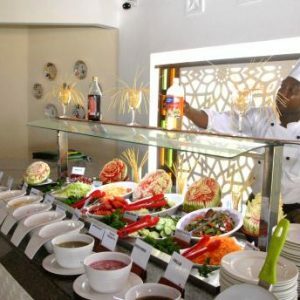 Taking you across the boarder to Zanzibar also known as the spice Island. 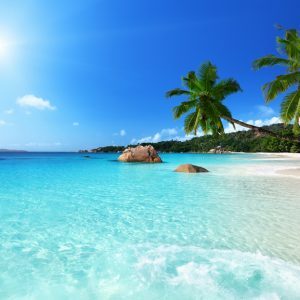 An island that has one of the most beautiful beaches and some voted best beaches by the prestigious Conde Nast Traveler. 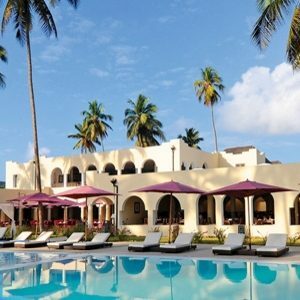 In this exotic island lies a luxurious 4 star resort, lying on the beach of Kiwengwa just 45 km from stone town. Day excursions like to Stone Town – a very old town with ancient but beautiful architecture will fascinate you and make you feel like you time- traveled to the 1800’s well maybe 1900’s If you’re going to go to Zanzibar get as much spices as this is where you will the best organic spices. Zanzibar is extremely humid so travel light! Mahe Island is the biggest and most beautiful island in Seychelles. 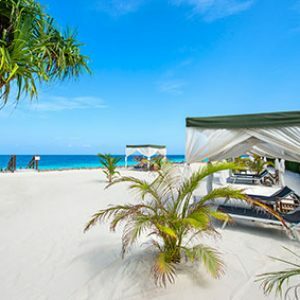 A tropical paradise in the Indian Ocean, lies a beautiful cosy resort that lies amidst glorious white sand beaches, clam turquoise waters and lush green surroundings. One of Mahe’s most beautiful beaches lies on the south coast which is a great surfing spot. 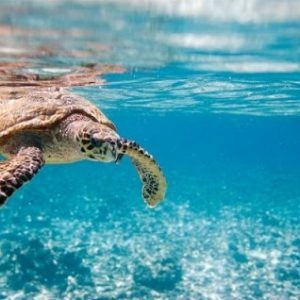 Visit Ste Anne National Marine Park – the first National park in the Indian Ocean. Its an important nesting site for hawks bill turtles. Here visitors can swim snorkel or dive in the uncrowded beautiful turquoise blue waters. There are many great resorts on Mahe Island but our recommendation today would be Berjaya Bea Vallon for a budget but awesome holiday. 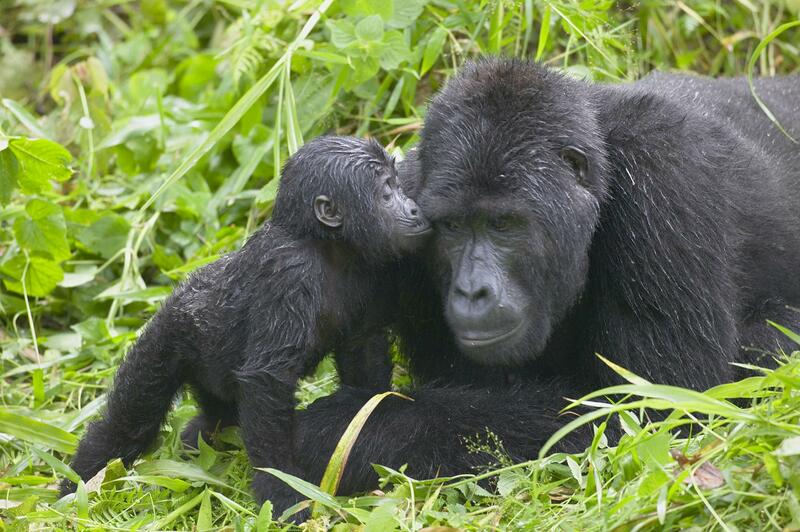 FCM Travel Solutions Kenya will assist get you the best travel rates and book them for you including flights . Dos share with us your experiences at any of these properties or any other and we could feature it on our next blog post. Please do leave a comment, share or both. Have an amazing day ahead.